The Mercure Santos is located in the elegant and traditional neighborhood of Boqueirão, on Av. Washington Luiz, canal 3, opposite the beach. We are also close to Av. Conselheiro Nébias and Av. Ana Costa. Bars, restaurants and leisure venues can all be found in the surrounding area, in addition to the Miramar and Parque Balneário shopping centers. 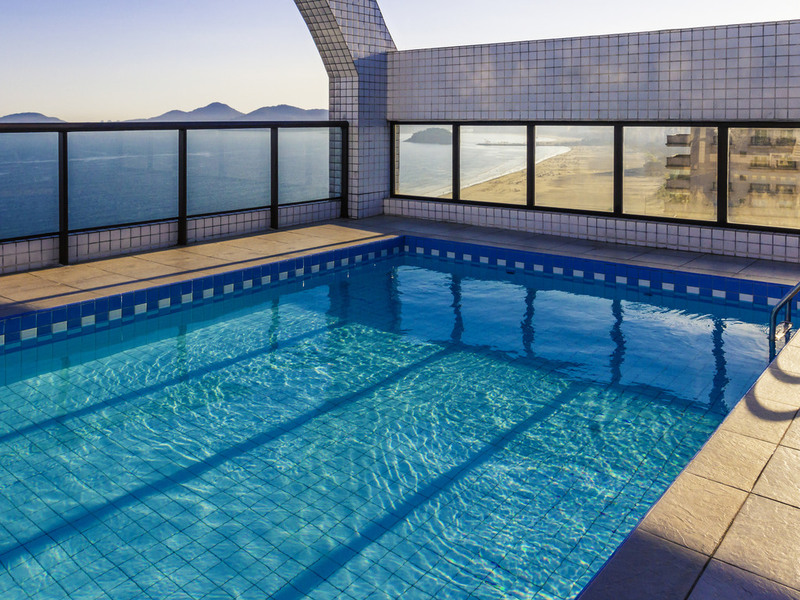 The hotel is just 3.7 miles (6 km) from Santos Port, with easy access using the excellent highway network (Anchieta/Imigrantes).